All about that two-tone style? Take a peek at everything you need to get that oh-so-ombre style! 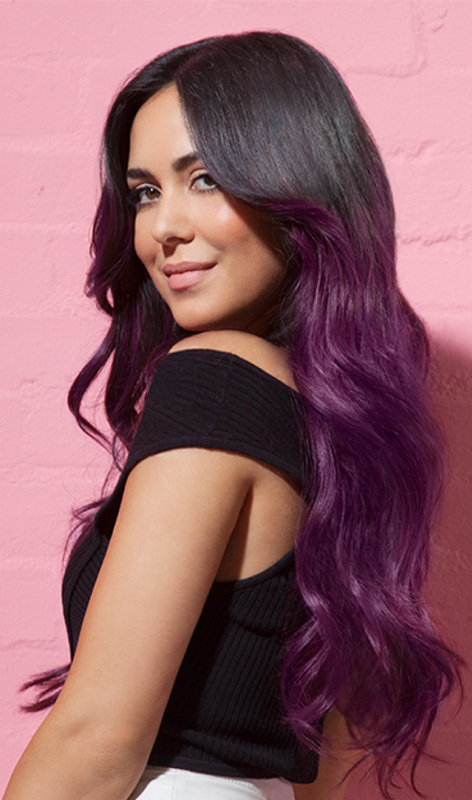 Check out the two toned tresses we're totally obsessed with!